Hi friends! I am starting to get my act together in my classroom, now I just have to get my program in order, quick smart as it is due this coming Friday!!!! 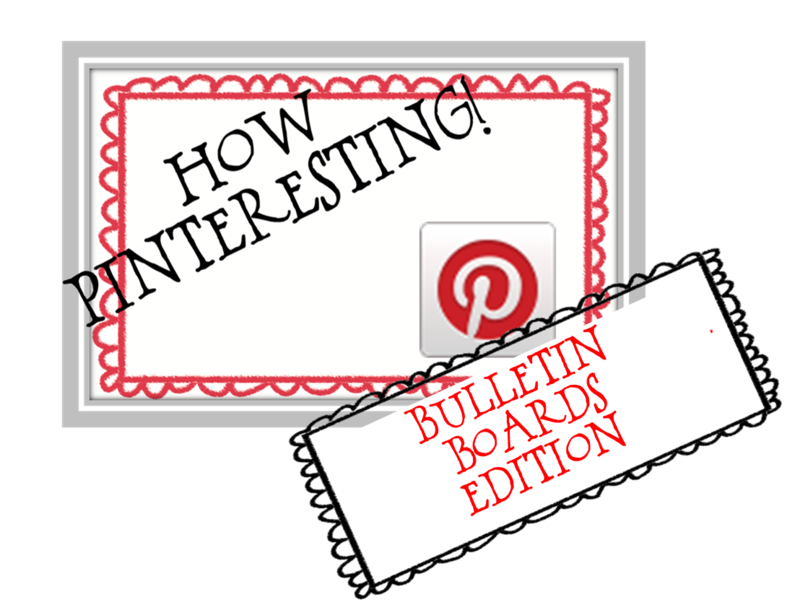 In the meantime they have taken down my old chalkboard and replaced it with a much smaller whiteboard which has left me some extra wall space to use for displays, which leads me into this weeks How Pinteresting post. I have been scouring Pinterest to find some great ideas for this space, and I thought I would share them with you! This is so great to have up as a year round board to remind students of the values and skills we need to become life long learners. What a great way to instill good reading habits! Love having a tree in my classroom. I usually have this as seperate anchor charts but I really like this idea. I hope you have found some bulletin board Pinspiration, I am still tossing up what I am going to use the space for but will definitely be taking a pic of it when I am finished! Thanks Tina! Mine is still not finished, I am so bad with paperwork, yuk. I'm thinking of going with the tree and changing it through the year, autumn and spring would be great and maybe apples in winter. Hmm, time to get to work. Tree, tree I vote the tree! One year I had an annoying pole in the middle of my class so I turned it into a tree!!! !